Removed buttons that were accidentally added to the map in Stoneville Dragon Hangar (dragonisland/hangar). Cosmetic and layout changes to Dark Elf House (dragonisland/drowmansion) in Stoneville. Enlarged the map to include area surrounding the house. Updated world map (world/world_103_127) for map entrance coordinate changes. Cosmetic and layout changes to Adventurers Guild, Entrance (dragonisland/advguild) in Stoneville. Enlarged the map to include area surrounding the guild, added some windows. Updated world map (world/world_103_127) and Adventurers Guild, 2nd Floor (dragonisland/advguild2) for map entrance coordinate changes. Cosmetic changes to Well of Intelligence (dragonisland/intwell) in Stoneville. Replaced white walls with cave walls and awall sections to make it look more like an underground setting instead of a surface house. Updated world map (world/world_103_127) due to entrance coordinate changes. Expand and show outer area of the house used for The Burning Adventurer (dragonisland/tavern) in Stoneville. World map (world/world_103_127) update for new entrance coordinates. Expand and show outer area of the house used for Master's House (dragonisland/house9) in Stoneville. Cosmetic changes to add windows to the map, moved the entrance. World map (world/world_103_127) update for new entrance coordinates. Expand and show outer area of the house used for Timothius' House (dragonisland/house8) in Stoneville. Cosmetic changes to add windows to the map, moved the entrance. World map (world/world_103_127) update for new entrance coordinates. Correct entrance coordinates for Enter at Own Risk (dragonisland/house5) in Stoneville. Expand and show outer area of the house used for Pixie's Delight (dragonisland/house6) in Stoneville. Cosmetic changes to add windows to the map. World map (world/world_103_127) update for new entrance coordinates. Expand and show outer area of the house used for Enter at Own Risk (dragonisland/house5) in Stoneville. Entrance/exit is now a door instead of stairs. Cosmetic changes to add windows to the map. Layout changes to move monster generators further way from the entrance since the entrance has also moved to a different location. Removed double stacked wall sections in Enter at Own Risk (dragonisland/house5) in Stoneville. Technical change, no function changes. 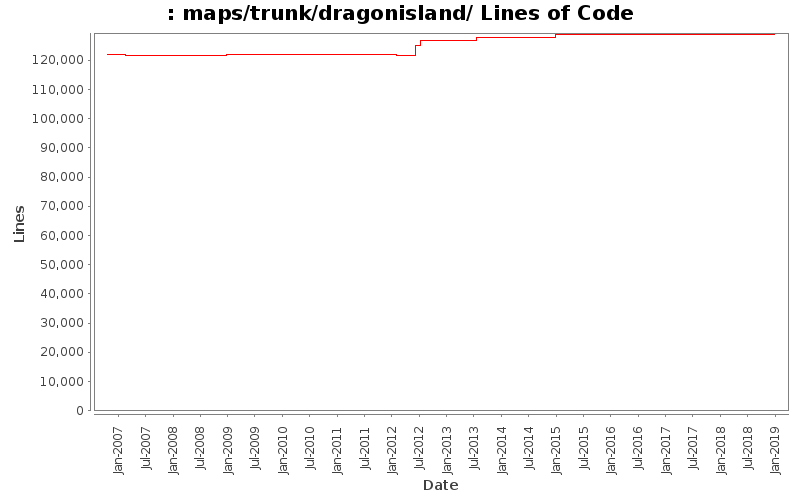 Update syntax to Pup Land reference (was Pupland) in message text to Stoneville Dragon Hangar (dragonisland/hangar) in Stoneville. No functional changes. Spelling correction (coffe -> coffee) in message text to Adventurers Guild, 3rd Floor (dragonisland/advguild3) in Stoneville. Spelling correctino (challange -> challenge) to message text in Adventurers Guild, 2nd Floor (dragonisland/advguild2) in Stoneville. Spell correction (leeds -> leads) in message text to Adventurers Guild, Entrance (dragonisland/advguild) in Stoneville. Spelling correction (adventurours -> adventurous) in message text to The Adventurous Shop, Entrance (dragonisland/advshop0) in Stoneville. Make beholder eyes two words when referenced in maps. Removed forced line breaks in message text to Dreadful house (dragonisland/house7) in Stoneville. Removed forced line breaks in message text to Stoneville Dragon Hangar, Restricted Area (dragonisland/hangar2) in Stoneville. Typo correction (enjou -> enjoy) in message text to Damaris' House, Entrance (dragonisland/damarishouse1) in Stoneville. Removed forced line breaks in message text to Damaris' House, Entrance (dragonisland/damarishouse1) in Stoneville. Removed forced line breaks in message text to House by the Well (dragonisland/apartment3) in Stoneville. Removed forced line breaks and punctuation update in message text to Adventurers Guild, 3rd Floor (dragonisland/advguild3) in Stoneville. Sentence structure updates in message text to Key Sale House (dragonisland/keysale) in Stoneville.